Do you want to revamp your appearance, your self-image, and your life? Then consider a Smile Makeover from Chaska Dental Center. Dr. Meschke and Dr. Swingdorf work closely with patients to make their dream smiles a reality. They use proven therapies and skillful techniques to turn dental flaws into fabulous smiles. A Smile Makeover uses multiple cosmetic treatments to completely revitalize your teeth’s appearance in every possible way. The key element is that the multiple treatments have to work together and balance with one another. This takes skill, along with a touch of artistry. Every Smile Makeover is different, but the end result is always a set of teeth that you will be eager to show the world. 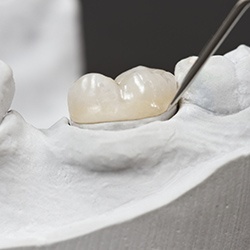 Composite resin is applied to your teeth to quickly fix small chips, cracks, and even gaps. This treatment gently removes excess gum tissue to give you a more proportioned smile. Egg-shell thin pieces of dental ceramic are bonded to the front of your teeth that are molded and customized to mask an entire range of cosmetic flaws, such as broken, discolored, crooked, and even gapped teeth. 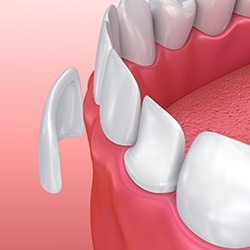 If you have teeth that are missing part of their structure, these restorations will help restore their strength and appearance at the same time. They will not only make your smile look better, but will also improve your teeth’s function as well. This removes years of stains from your teeth and helps it shine brighter than ever before. Each treatment is geared towards addressing a particular set of cosmetic flaws and figuring out the right combination that will give you the exact results you want is critical. 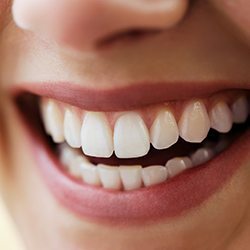 This is why the planning stage of your Smile Makeover is so important. Once your individual plan has been made, the time it takes to actually perform your smile makeover can vary. 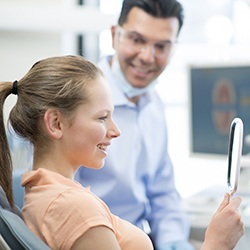 Most of these treatments only take one or two visits on their own to complete, but your dentist may choose to perform them in separate stages to make sure they are all working together properly. You’ll be involved in every stage of your Smile Makeover so you’ll always know what to expect. After your makeover, we hope that you just enjoy your new smile! We’ve seen the power it can have to improve a person’s life in all aspects, and we can’t wait to see what it will do for you. To maintain your results, simply brush and floss like you do normally, and be sure to come in for regular checkups. 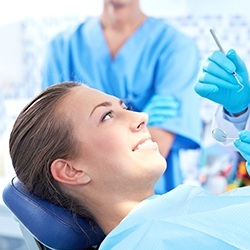 With the proper maintenance, your Smile Makeover will look like new for many years to come. 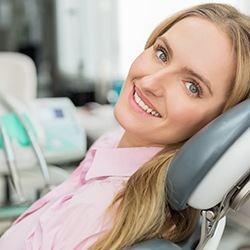 If you have any questions about getting a Smile Makeover or are ready to completely transform your look, just give us a call today. Also, don’t forget to check out some of our Smile Makeovers in our Smile Gallery.